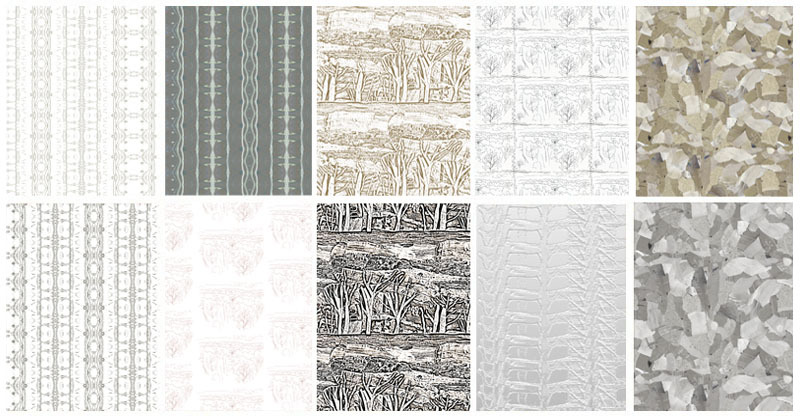 The Urban Neutral range of wallpaper is inspired by unique drawings and collages of the hilly city landscape of Bath. Digitally printed on high quality non woven paper, these enigmatic designs complement the Urban Neutral linen fabric. All wallpaper is 52cm/20.5″ wide and 10m/11 yd drop.